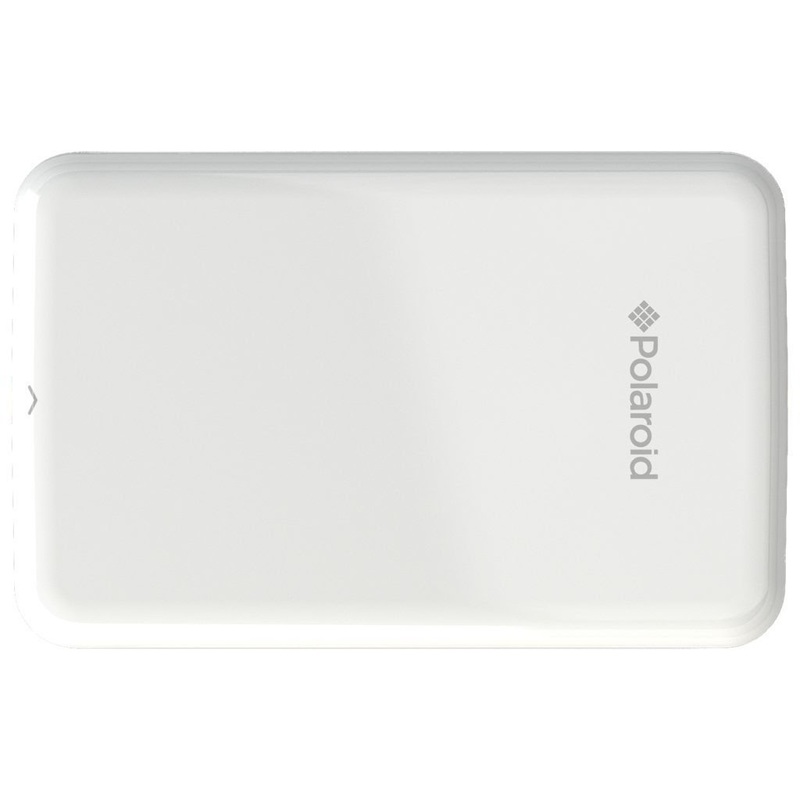 It’s powered by a 500 mAh lithium battery which provides a 25 sheets/charge autonomy. 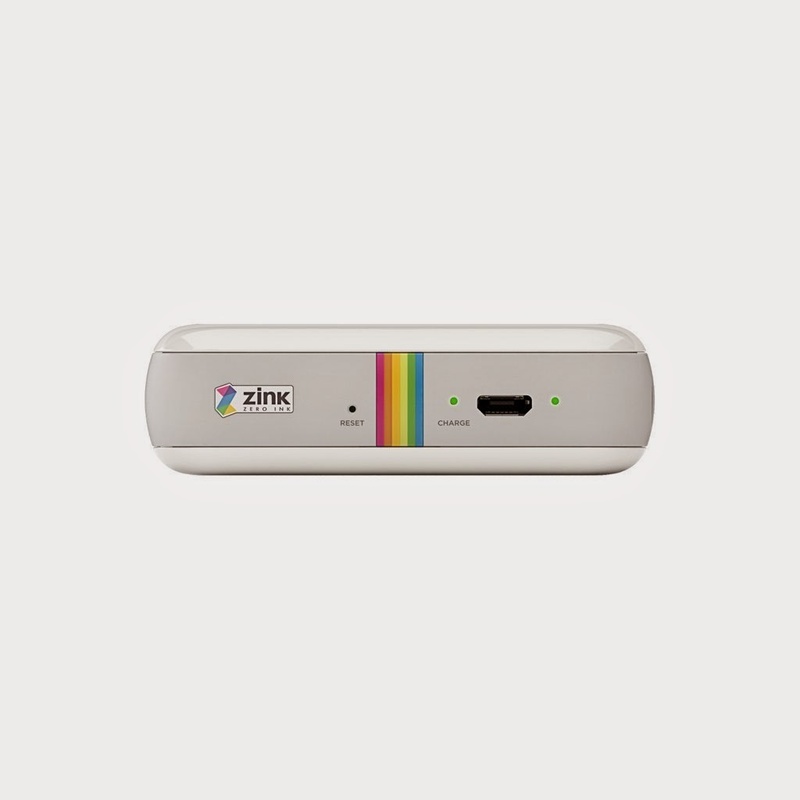 There are no cartridges or ribbons to replace, because the Zip Instant Mobile Printer uses ZINK Paper. 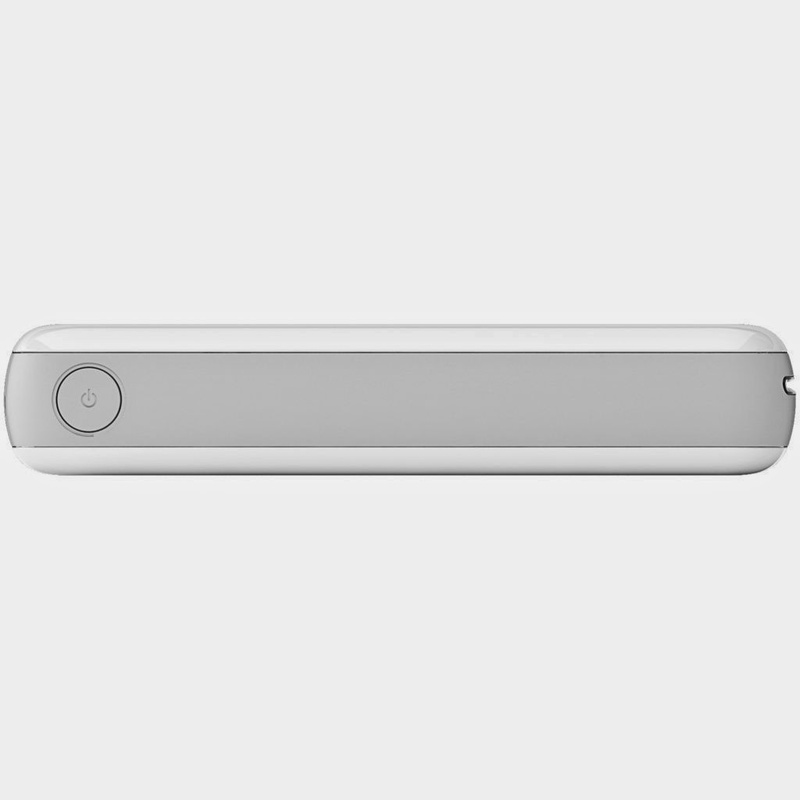 Also, no special adapters are needed since it features a standard micro-USB port and a USB-to micro-USB cable. 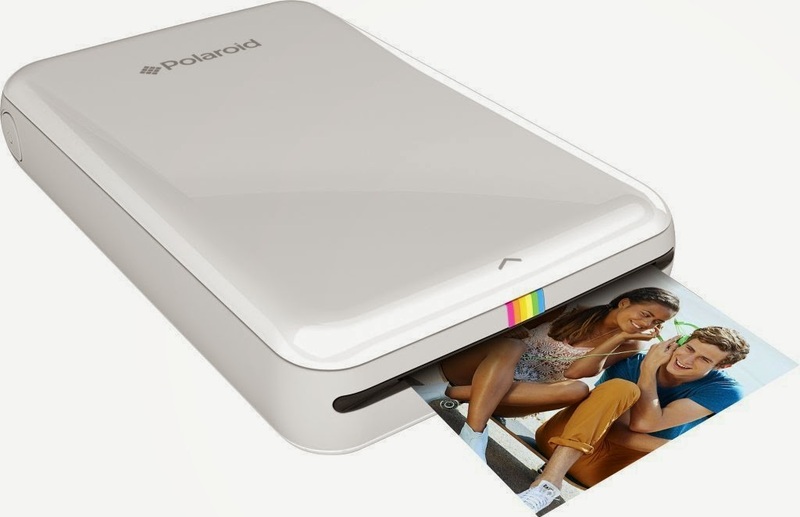 The photos will have 2X3″ and, of course, they will be full-color and smudge proof. 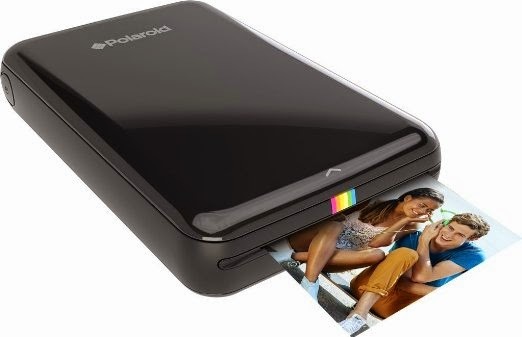 Also, they will have a sticky back – to double the fun! 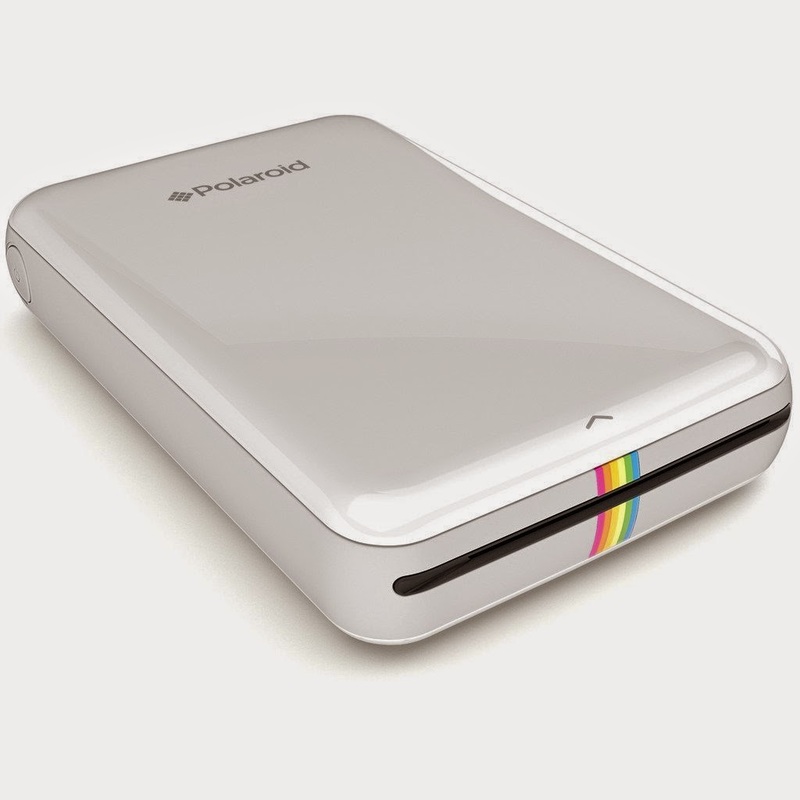 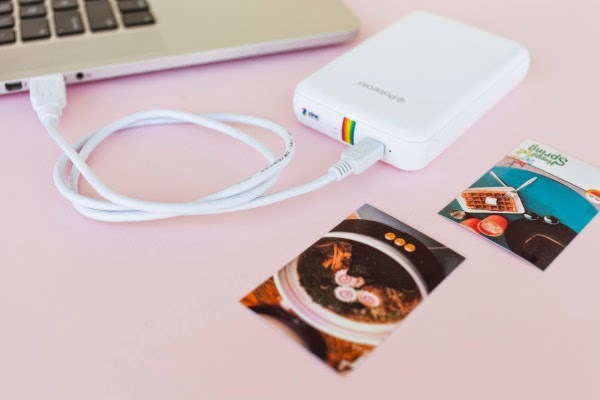 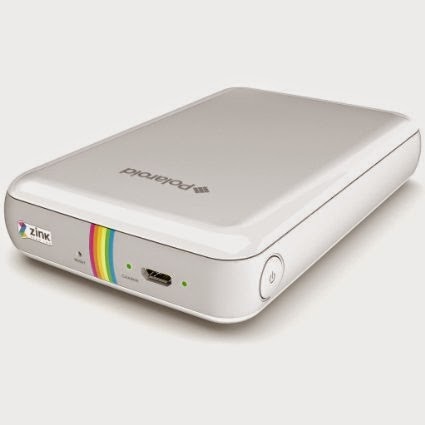 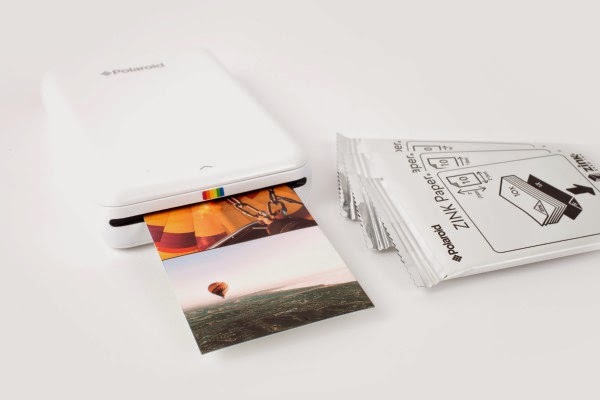 The Zip Instant Mobile Printer weighs only 6.6 ounces (0.1871 kilograms), and it measures 4.7 x 2.9 x 0.9 inches.